Back in August of last year we reported on a great new comic book series called Cowboy Ninja Viking. It was only a matter of time before this awesome comic got the big screen adaptation. Disney recently picked up a feature film pitch with Zombieland screenwriters Paul Wernick and Rhett Reese attached to write the script. 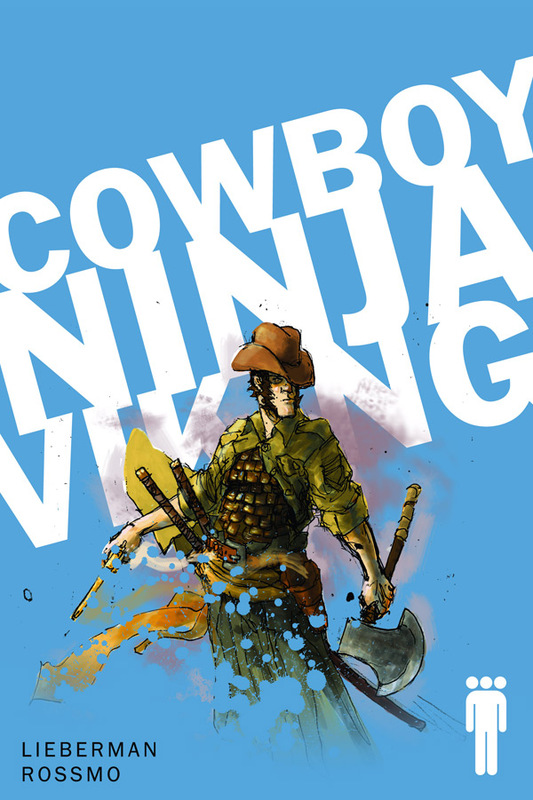 Cowboy Ninja Viking is a seriously fun comic book series that involves a schizophrenic hero. I think most comic book Superheroes have some sort of mental issue, but this is definitely an original take. 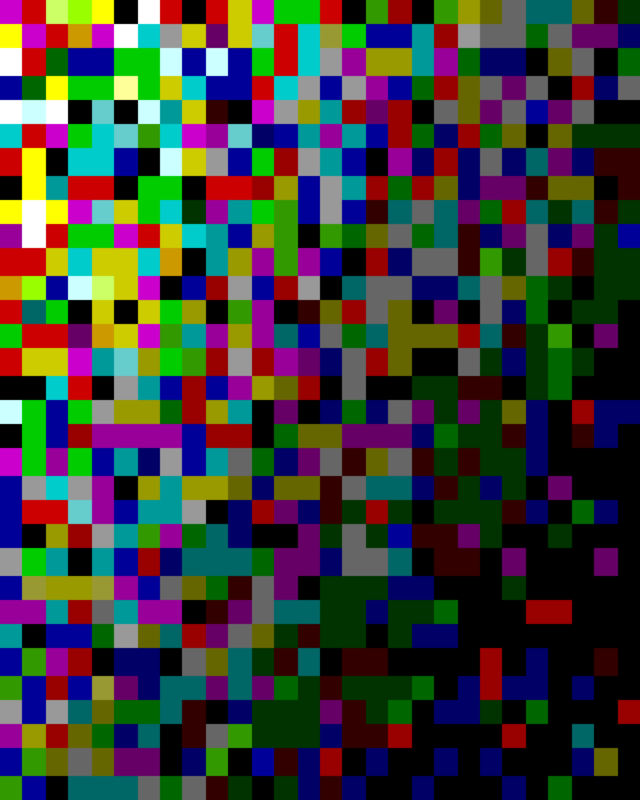 I was hoping this story would get a big screen treatment, and now here it is! Wernick & Rheese most recently wrote the scripts for Deadpool and Jon Favreau's Cowboys & Aliens. What do you think about this comic book being adapted into a film?